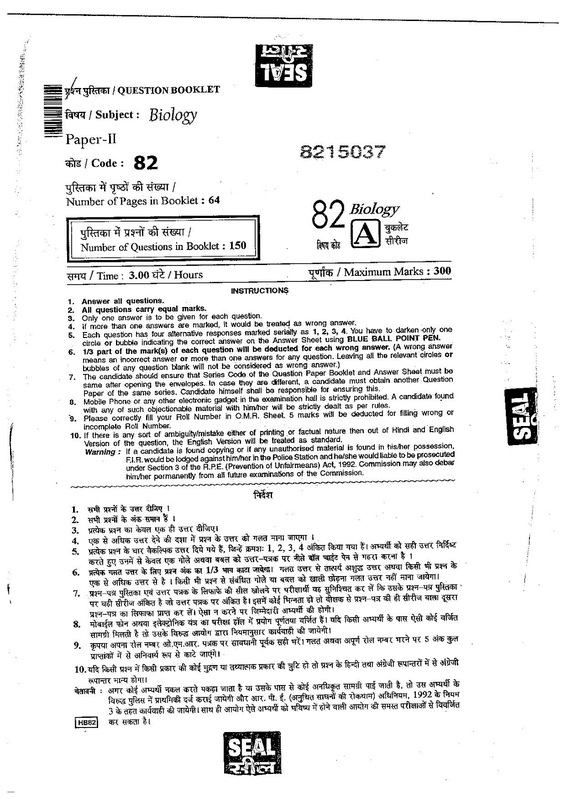 Here you can find RPSC History question paper those are more important for 2015. 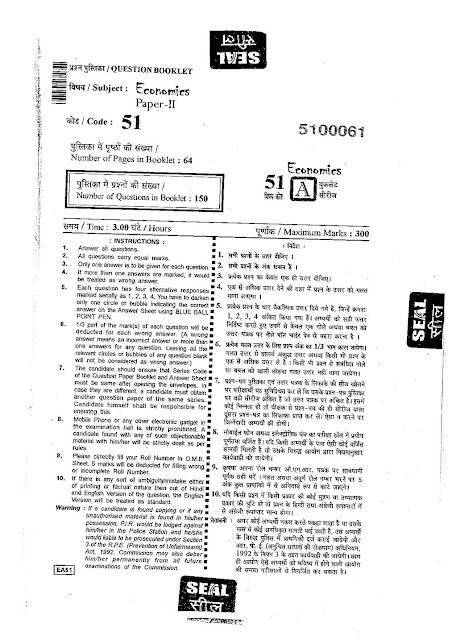 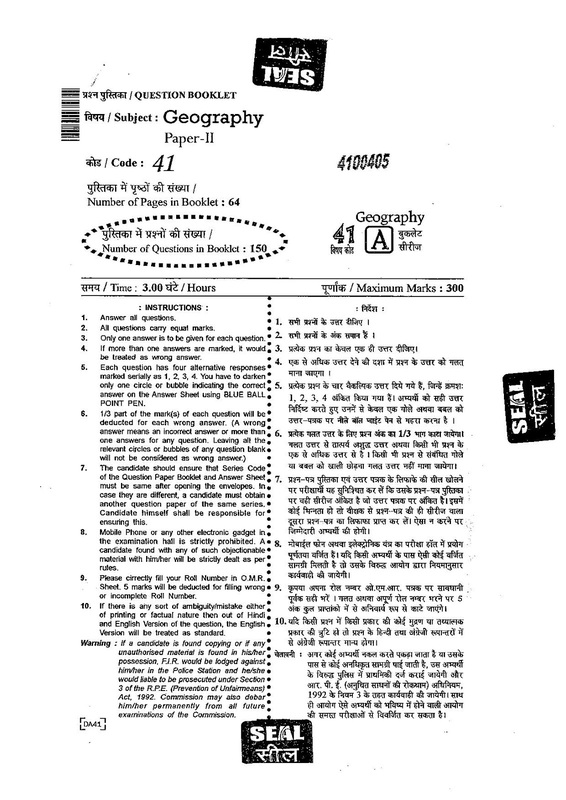 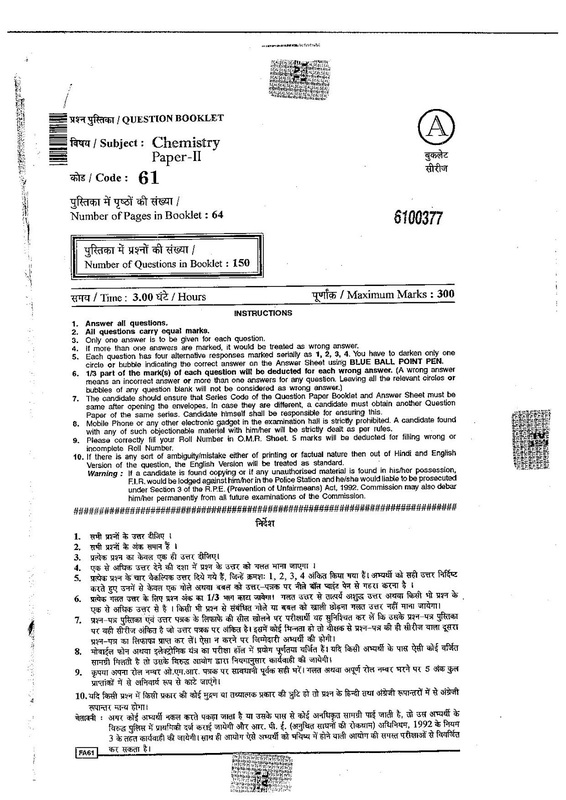 Important papers for 1st grade Hindi Exam. Below are the important question papers for RPSC 1st grade, please share with others. 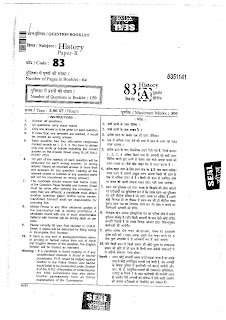 Here you can find question papers for your complete prepration. Share with others and follow for more jobs. 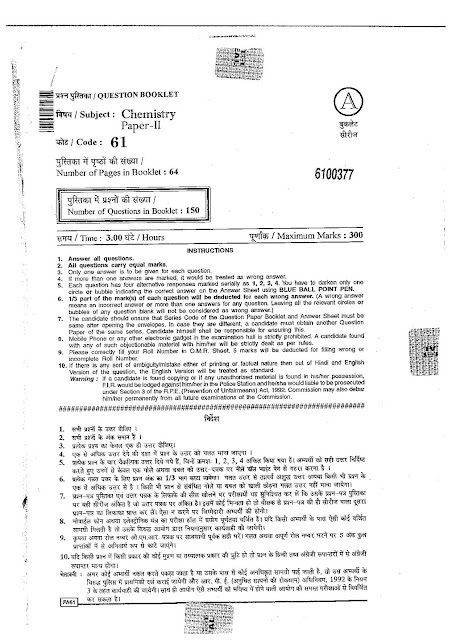 Most Questions of RPSC Commerce for 1st grade exams. 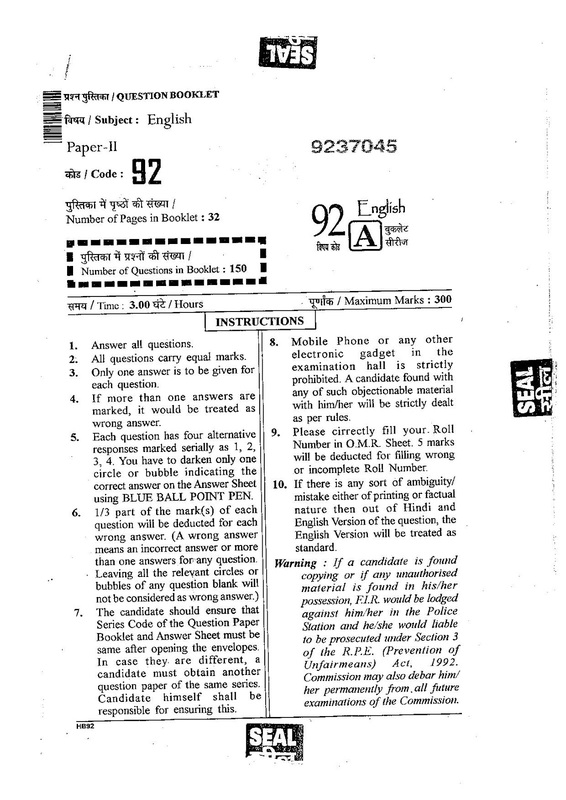 Please share with others and follows us for more question and test series papers. 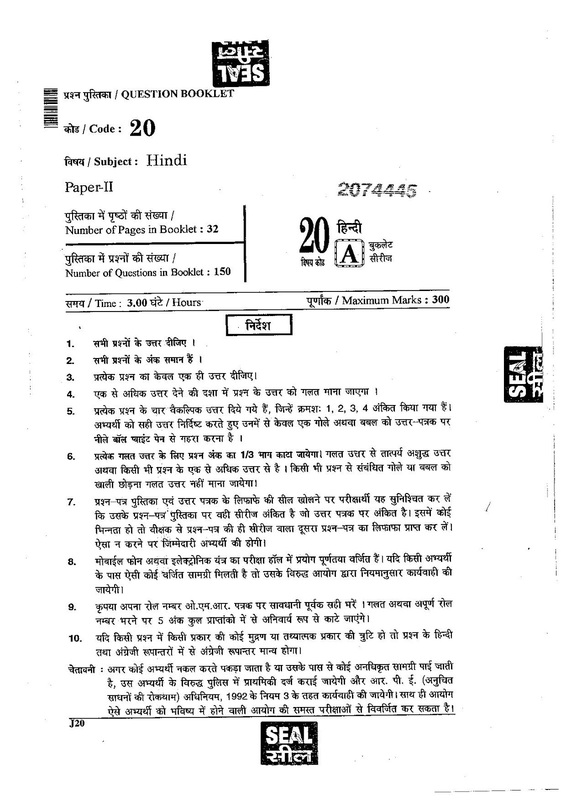 Here you can find important solved uestion papers for RPSC Hindi 1st grade. 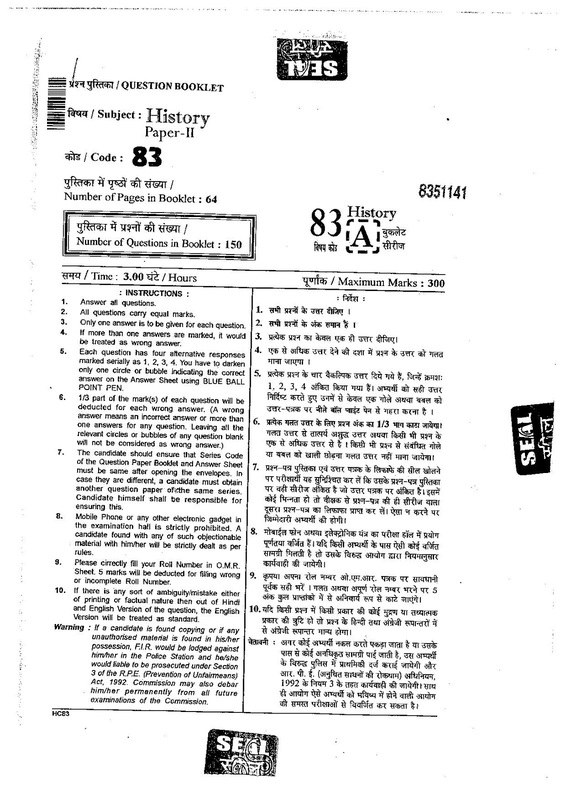 Please find below and share with others to help others. Here on our website you can download and check RPSC 1st grade (First Grade) Question paper for Biology. 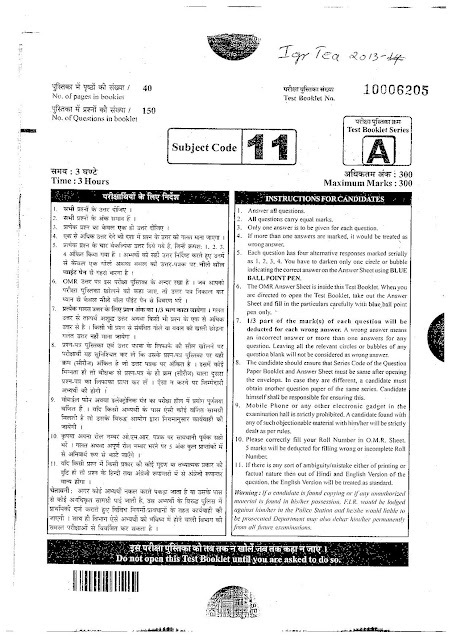 All Questions are very important to practice for 2015 exams. Please share this website with others to help others also. 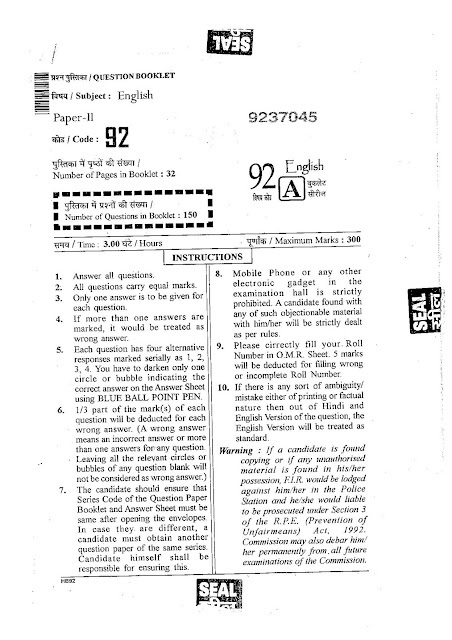 Yesterday on 26/11/2015 RSMSSB announced that all those students/applicants who have enrolled in any computer diploma or are waiting for their results are eligible to apply Patwari Exam 2015.